Free traffic from SEO is awesome. 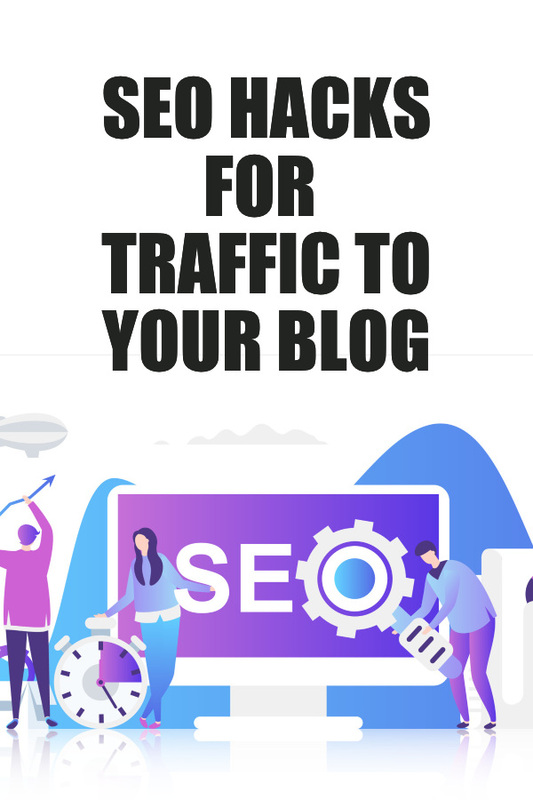 Out of all of the potential sources of traffic to your blog or business website, organic traffic from Google, Yahoo, Bing, and the other search engines gives the best return on investment. After you've invested time and energy into creating great content and building backlinks check out these little-known trick for improving search ranking. Proven traffic-boosting SEO strategies and techniques to drive traffic to your blog. You want Google and the other search engines to crawl and index the important pages on your site. Indexing the 3rd page of your blog archives page won’t add much to your search engine standings. That amazing sales page that you only use at Christmas isn’t worth indexing year round and Google might even send traffic there, rather than to your target pages. You can tell search engines to not crawl certain pages by using the robots.txt file or the. This file lives on the root of your website's file structure. If you use WordPress (if you’re a blogger then you probably should be) install the Yoast SEO plugin and use it's tools tab to get access the robots.txt file directly in the WordPress admin. Yoast also allows you to tell crawlers to NoIndex certain pages on your site using the Titles and Metas section of the plugin. Remove Author Archives for single author websites and removing some extra bloat. If you prefer to use FTP but don’t currently have an FTP client check out Filezilla. Reducing the number of times your target keyword appears might seem counterintuitive but it can actually help in several ways. Overuse of certain words can signal to Google that the content is spammy in nature. Keyword stuffing is a thing of the past. It might work in some low-competition and highly niche industries, on some posts, but you should avoid this practice in general. By reducing the number of times a phrase is repeated you make the content seem more natural, as it should be. Use related phrases. A great tactic is to use Latent Semantic Indexing keywords. LSI phrases and words are keywords that are related to your target phrase. The relationship is semantic, meaning the terms are related, not just similar in meaning. Sprinkle your text with LSI keywords and not only will your readers appreciate it, Google will consider the article more thorough and relevant. And that means a higher ranking. LSIgraph is a great resource for LSI keywords. SE Ranking offers powerful tools for finding related keywords and search suggestions. This is my go-to tool for finding related keywords. An excellent tool to help improve your content is ProWritingAid. This online editing software shows you which words are overused, how often you use filler words, and a whole host of other important points. If you’ve been reading about SEO for any length of time you’ll know that meta tags do not influence the positioning of your article on the Search Engine Results Pages (SERPs). Like the practice of keyword stuffing, meta tags crammed with target keywords are old hat. Not only is this an outdated and useless practice it can be detrimental to your rankings. Click Through Rates (CTRs), the percentage of users that click your post link in the SERPs affect your rankings. Google monitors how often your content is clicked per keyword search and decides from the CTR whether your content is relevant and appealing to users. One of the biggest influencers of CTRs is the meta description. There are a few notions around Pagerank, Page Authority, and Link Juice which have come to influence how people refer to other websites. The error many people make is to think that linking to other sites will harm your page’s authority. This is only true if you link to another website that ranks for your target keywords. There’s no point in helping the competition. However, related websites and non-competitive (for you) resources show Google that you are trying to provide the best answer to a question. Offering relevant and useful links in your post shows that you care about the user experience. Don’t be afraid to connect to other authority sites. You can even do some blogger outreach by contacting the owners of the websites that you mention. That can help build your network and drive traffic. Search your website for every mention of a year. If you've been following SEO hacks for blog posts titles, you've no doubt got some blog posts with a year in the title. Make sure you update these posts every calendar year. 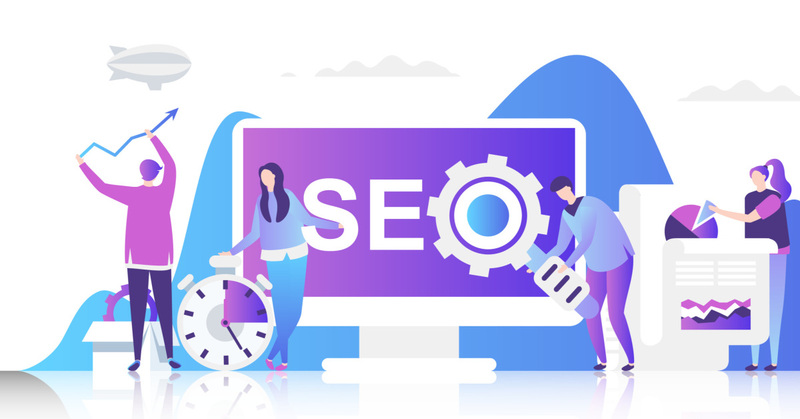 More often than not, the old date occurs in a title like “best SEO tactics for 2019”. That’s great. And it will bring traffic to your blog. Until it’s 2020. The same goes for mentions within posts. I might write “this tactic is popular in 2019”. But that needs to be updated as we get closer to the end of the year. Here's how to find these posts quickly. Go to Google.com and type the name of your website followed by a colon (no space) and then the year you want to search for. This will return all of the URLs on your website that contain the word “2019”. Update these for 2020 or whatever the current (or upcoming year is) and get new traffic for that year. If you’re not on Pinterest yet, get on there before it’s too late. The company recently announced an IPO and it won’t be long before Pinterest steamrolls over other social media networks. Facebook is useless for organic traffic. Twitter has been reduced to a chat platform. And Instagram is time-consuming and expensive. The reason Pinterest is different is because it’s actually a search engine, not a social media platform. 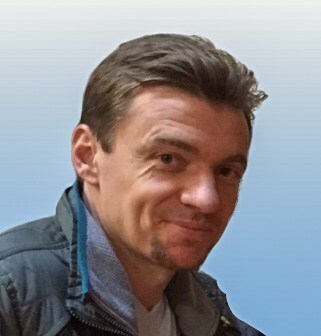 The platform originally started with the intention of being a sort of visual social media network. But it changed to be a visual search engine. And that’s great for marketers and businesses with long term traffic goals in mind. Pins on Pinterest act as backlinks. These links are Nofollow links so, although they are not as valuable as the “follow” type, the traffic from people clicking on your pins is what you're looking for. Pinterest has the potential to send you more traffic than Google. All you need to do is pin click-worthy pins on a consistent basis. If you can't afford the time to pin every day, use an app like Tailwind or Promo Republic to automate the pinning. Trust me when I say that consistent pinning can boost your blog traffic to new levels. Pinterest is second only to Google for website traffic on many of the blogs I manage. Once you've posted a new blog post, don't just wait for free traffic to your website. Start promoting! Get my 2000-word post-publishing blog promotion checklist. This free book is a fast guide to instant traffic hacks for your blog or website. Get traffic long before Google starts to take notice.